Congratulations to our Spring of 2006 Kentucky Equine Management Internship (KEMI) graduates! 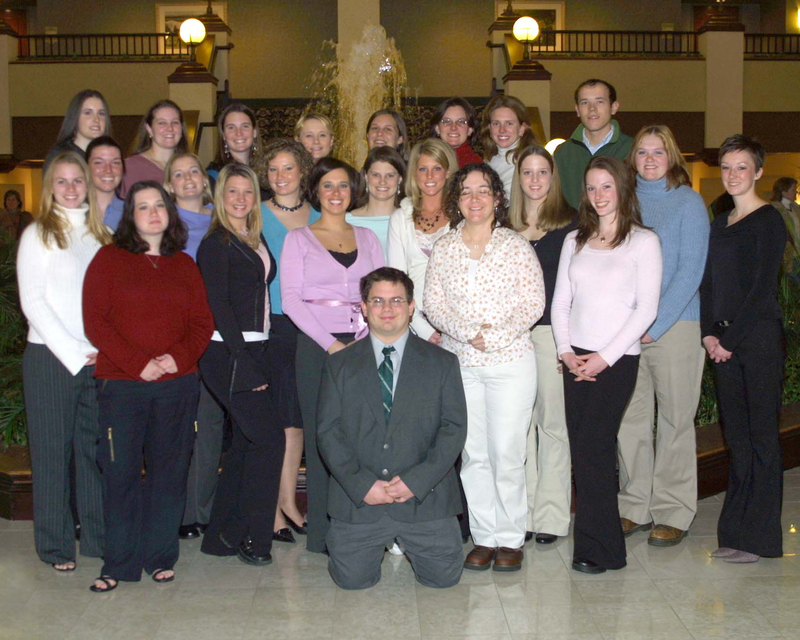 Best of luck to our Spring of 2006 graduates! 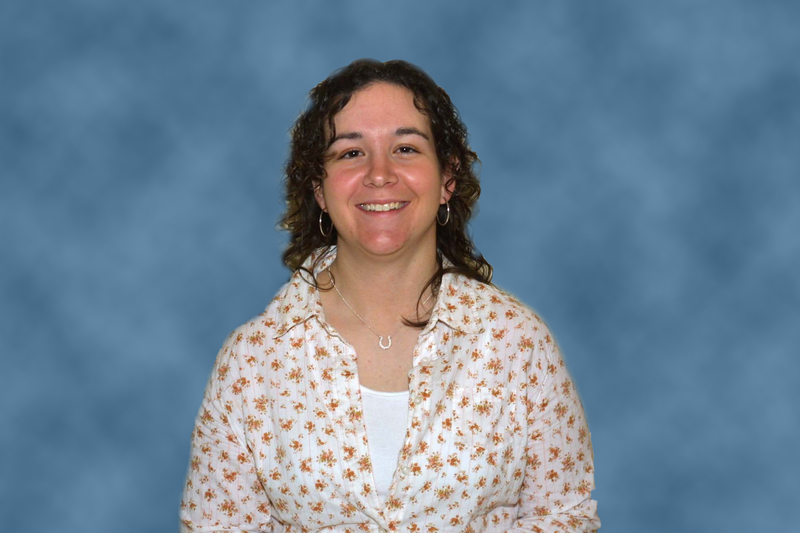 Congratulations, Spring 2006 KTFMC award winner, Rachel Bissonette! The Kentucky Thoroughbred Farm Managers Club (KTFMC) will be awarding one Kentucky Equine Management Internship (KEMI) intern a Management Award each semester. This award will include a cash prize as well as an opportunity to shadow an industry professional of the intern’s choosing during the week immediately after their internship. Rachel Bissonette was recently announced as the first KTFMC Management Award winner. Congratulations, Rachel! 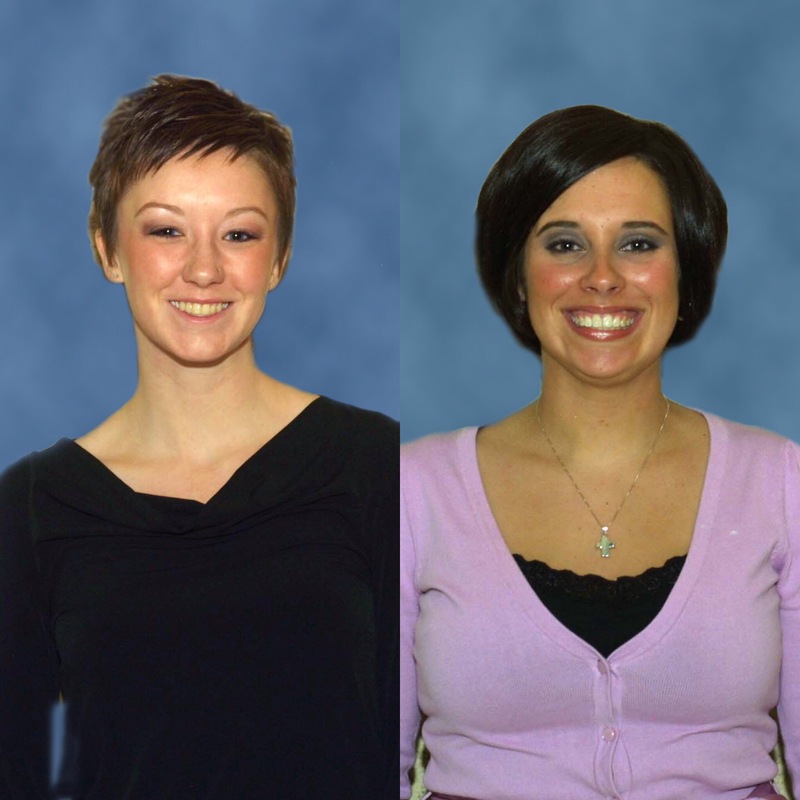 Congratulations, Spring 2006 Michelle Fuerniss Scholarship Winners, Brittany Gamler and Kristen Swiatek! The Michell Fuerniss Scholarship Fund has been established to benefit commendable KEMI interns each session. The scholarship fund was created to honor the memory of Michelle Fuerniss, a young Central Kentucky woman who was devoted to the Thoroughbred industry. This year Brittany Gamler and Kristen Swiatek were selected to receive the award as recognition for their work ethic, community involvement, and their dedication to the care of horses. Congratulations, Brittany and Kristen!